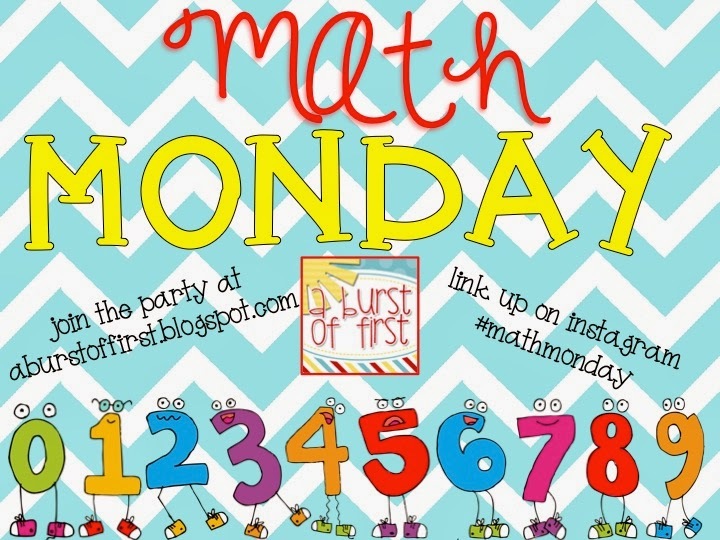 We've made it to another Math Monday! all will be right with the world once again. Although we do have to get through Halloween. Who else has a movie planned for Friday? Last week we did a fun doubles activity I'd like to share with you. I thought of this idea on my ride to work. really the only quiet I get during the day. under the age of 5 at home. represented their work with a number sentence. Lucky loo for all of you! This is FREE on my facebook page. You just need to like my fb page. Click the fan freebie tab and it'll be all yours! on Friday after the Halloween hysteria. last week about the fun doubles stuff they have been doing in her classroom. I have been loving her doubles posters this week! Check them out for sure! Enjoy my friends and Happy Monday! Oh, how cute are your spider doubles! I've just joined your facebook page and downloaded them. My brainwave idea time seems to be just as I am trying to fall asleep. Very irritating!! 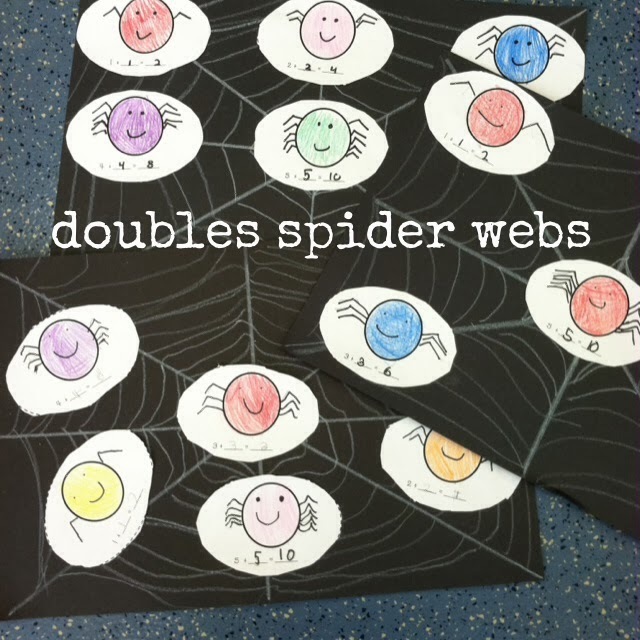 Love the doubles spiders! That is perfect for this time of year! Thanks for hosting this great linky! Just another MATH MONDAY! 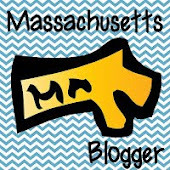 with a GIVEAWAY!